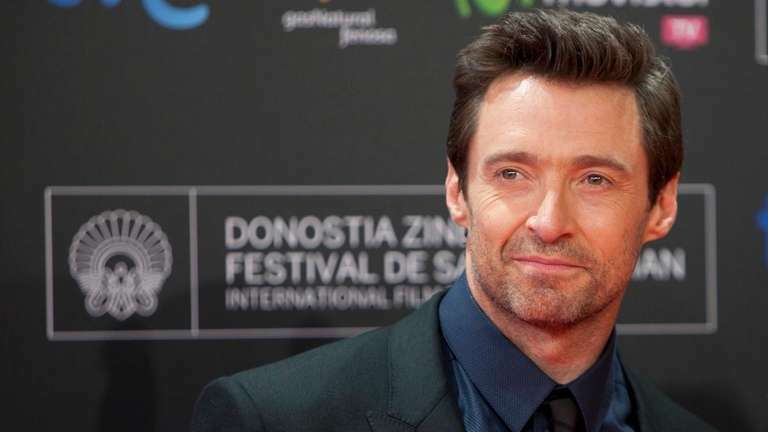 THE DEAL Warner Bros.' reworking of the Peter Pan story, starring Hugh Jackman as the pirate Bluebeard and Garrett Hedlund as an adventurer named Hook, has been pulled from this summer's release schedule. The studio Monday night announced that the film's release, directed by Joe Wright ("Anna Karenina") and featuring first-time actor Levi Miller in the lead role, had moved from July 24 to Oct. 9. The original opening date would have put "Pan" in competition with the teen drama "Paper Towns" and the Adam Sandler comedy "Pixels," plus the previous weekend's "Ant-Man." THE MOVIE "Battle of the Sexes"
THE DEAL The Oscar-nominated "Birdman" actress will play tennis legend Billie Jean King opposite Steve Carell as her onetime opponent Bobby Riggs in a production for Fox Searchlight, Deadline.com reports. King and Riggs squared off in a highly publicized 1973 match that bordered on a pro wrestling event, complete with public taunts and pageantry. The film, which is vying against two similar King-Riggs projects -- one with Elizabeth Banks and Paul Giamatti, another with Will Ferrell -- is scheduled to begin production in the fall. THE MOVIE "City of Tiny Lights"
THE DEAL The actress known as Brona Croft in the Showtime horror series "Penny Dreadful" will join the cast of Pete Travis' London-based thriller, according to Variety. The film stars Riz Ahmed ("Nightcrawler") as a down-and-out private detective drawn into a world of political intrigue and religious fanatics; Piper plays his old flame. Patrick Neate wrote the script from his novel of the same name. Filming is scheduled to begin Monday.